The International Baccalaureate program is hiding a dark secret. 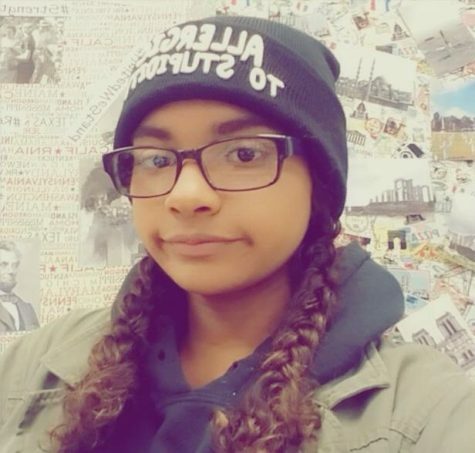 Have you ever wondered what makes International Baccalaureate classes so special? Well, I am here to tell you. Well you see, IB is run by very powerful people. And I mean POWERFUL. In order to make it to the top and get this bread, you’re going to have to go through IB first. They are the top dogs, the leaders of our society, and possibly the Illuminati as well… I mean, who can know for sure? All we know is that they are powerful. But I think I have unlocked the secrets to their motives. I mean, why else would we be encouraged to spend hundreds of dollars on classes and tests that we might fail? The answer, my disciples, is clear. 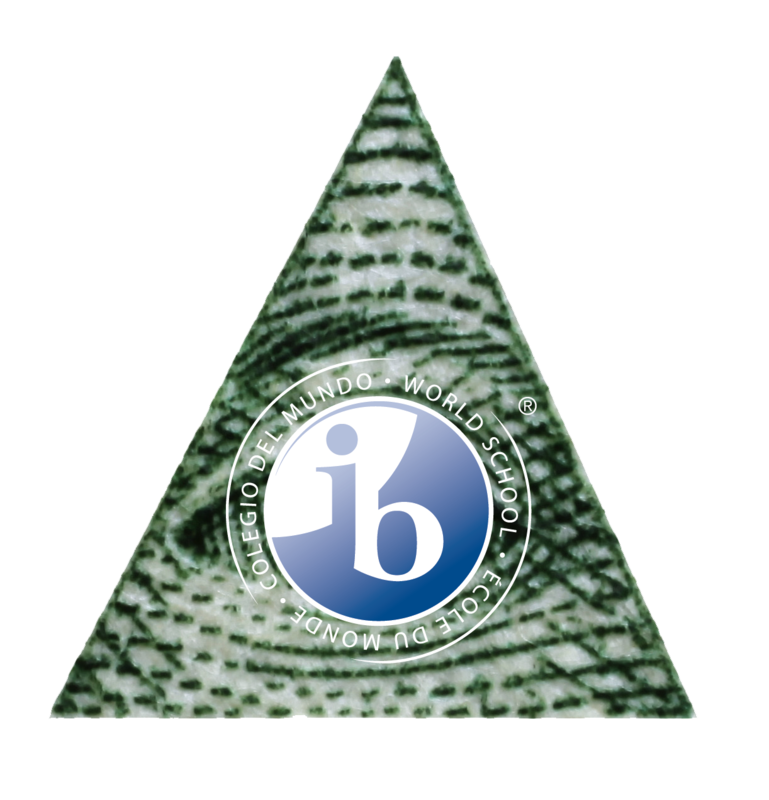 IB is run by power-hungry, extraterrestrial, war beings. Yes, you read that right. I am being one hundred percent sincere. And I have all the facts to prove it. Let’s start from fact number one. What is one of the top things the US is known for? ALIEN MOVIES. How does that pertain to IB? Well you see, one of the first ever publicized alien sightings in the US was in Maysville, Kentucky in 1948. When was the International Baccalaureate founded? Twenty years after the first UFO sighting. And how many initials does International Baccalaureate have? TWO. And 20 contains…. ZERO, ZERO AS IN CODING, WHICH IS WHAT OUR SOCIETY RUNS ON. You see, the seed had been planted from the very beginning. They have been working behind the scenes as technology kept advancing. After this, the first personal computer available to the public came out in the ’70s, shortly after IB was founded. Coincidence? I think not. One: They are mean people (this can’t be true, especially with Mr. Smith as a teacher). Two: They are being brainwashed by power-hungry extraterrestrial war beings. With this amount of work, students have practically become zombies. Which is exactly what IB wants. They want you to become an empty shell of your past self. This way you are easier to manipulate and they can begin the IB cycle of pain all over again. Fact number three, the cost is sky-high. IB is ridiculously expensive. For example, the IB English test alone is $291. Let me state one more time what IB is, in case you forgot: power-hungry extraterrestrial WAR beings. One: They want us to become angry about the costs and turn against each other. Two: They will gain money for themselves and become more powerful. The money is just a little Trump card to get things moving along. Finally, the name. International Baccalaureate. With all the facts laid out, isn’t it obvious as to what the REAL intended name for IB was? Intergalactic Baccalaureate. It is so obvious, everyone. Don’t let these beings blindly guide you to hell. Rise up and join my group to fight for the right. We will not stand quietly and allow our society to be silently destroyed by higher beings. We have always considered ourselves at the top of the food chain and I intend to keep us there.